Surprisingly, or maybe not, Fintech is getting hotter and hotter in Philippines. After a quick search, we can easily spot more than 5 Fintech events to be held in Philippines from now until end of year. As expected, most of these will be in Manila, the capital. New York, London, Australia, San Francisco… now closer to home for our global outreach! 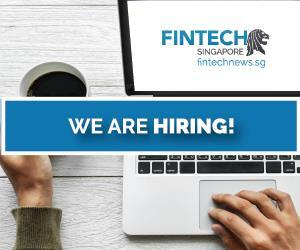 The inaugural Singapore FinTech Festival is visiting Manila! 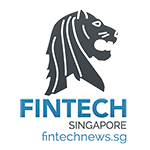 The event expectedly updates the latest FinTech developments in Singapore and brings a space for stakeholders to discuss collaborative opportunities through the inaugural Singapore FinTech Festival 2016. Cards & Payment Philippines is the annual convention on the most attractive topics in FinTech – Banking, e-Wallet, and Mobile Payment. The event is composed of Conference days and Exhibition Days. The participants are C-level executives and heads of cards, payments, retail banking, prepaid, security, marketing, loyalty, transit and IT. 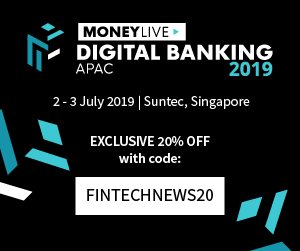 This event is expected to bring all FinTech stakeholders together for the better research, the deeper understandings, and sharing about the FinTech industry. Furthermore, it offers an opportunity for the stakeholders to meet and build up the new relationships, to enhance the closer cooperations. Check out the agenda! After a hugely successful launch in 2015 and building on 20-year experience running E-commerce Show Asia – the region’s biggest event dedicated to E-commerce innovation & technology, the E-commerce Show Philippines 2016 is the ideal place to grow your Philippine business. The conference mainly concentrates on the online payment security problems of the industry. Check out the agenda! Special Offer: Sign up now with code FINTECHNEWS_PH16 to get 10% discount! This conference will cover areas like As attractive market as it is, increasing the level of investment in Philippines to a large degree depends on improving the infrastructure development as population and business pressures require a better quality network for investors needing to scale their businesses. There is a real need for progress as this might jeopardize the growth of the country and turn off investors. Infrastructure by far is the biggest opportunity in the country and the one where alternative investors can play a big part. Philippine International Banking Convention is the foremost forum for engaging on global themes and bringing together global thought leaders and industry specialists together that have a serious interest in the Philippines. The FinTech scene in the Philippines is flourishing and growing exponentially, posing an ever stronger competition to the incumbent banks. The new models of collaboration and cooperation between traditional institutions and new players with overall benefits for the customers are being taken in shape. In its sixth consecutive year, The Asian Banker’s annual Philippine International Banking Convention (PIBC) will highlight innovative developments taking place in the Philippine banking landscape and display best practice examples from the region. 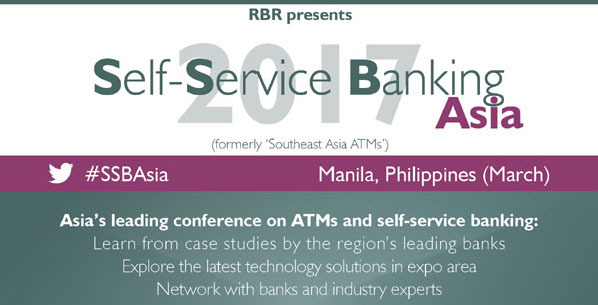 Self-Service Banking Asia (formerly ‘Southeast Asia ATMs’) is the only dedicated ATM and self-service banking conference in this large and rapidly growing region. The 2017 event in Manila builds on previous, highly successful conferences in Bangkok, Beijing, Dubai, Jakarta, London and Mumbai. 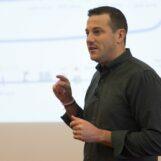 The conference brings together over 400 banks, independent deployers, processors, ATM hardware and software vendors, CIT companies and other service providers, in one venue, for a unique conference. 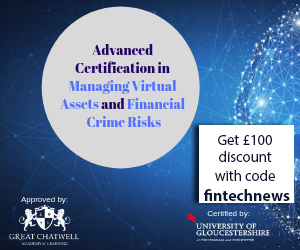 The event is based around a two-day speaker programme, including case studies addressing a full range of hardware, software and services related topics, and an ATM and self-service banking technology exhibition area showcasing the latest banking products and solutions.